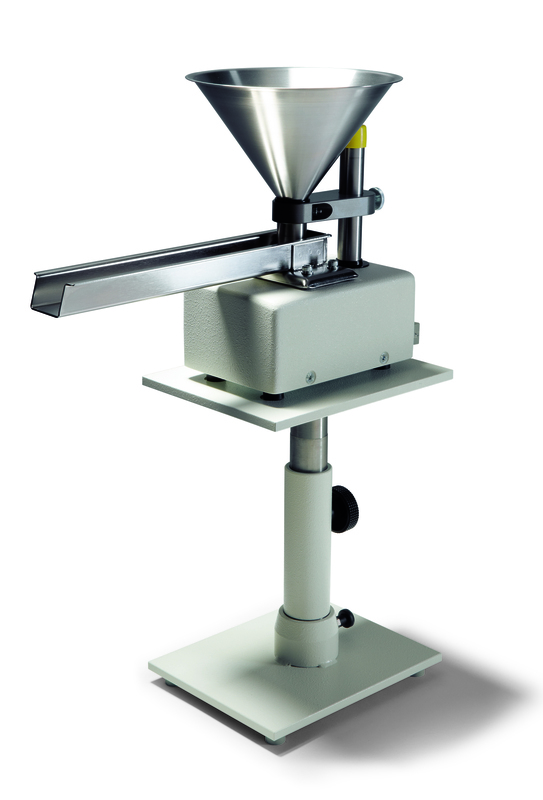 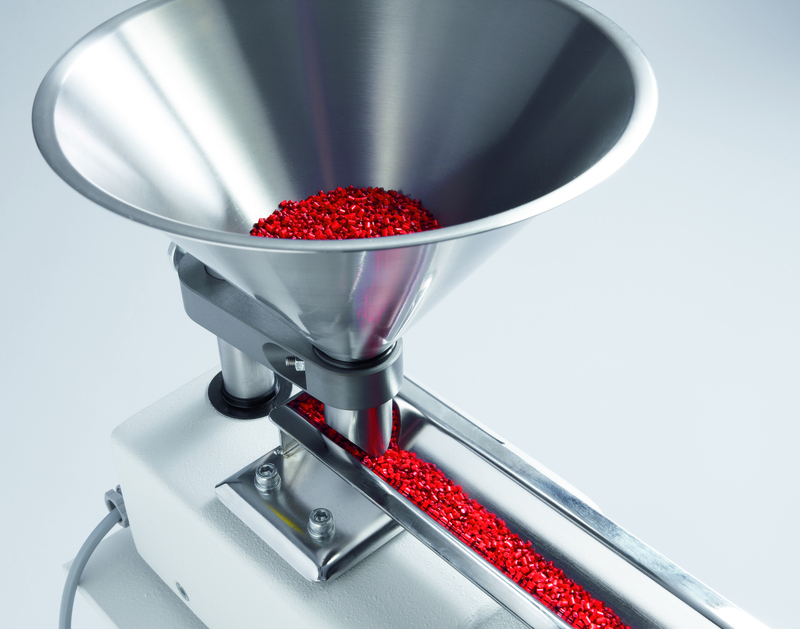 The Vibratory Feeder LABORETTE 24 is ideal for automatic, uniform feeding of free-flowing materials into sample dividers, mills or mixers in your laboratory. 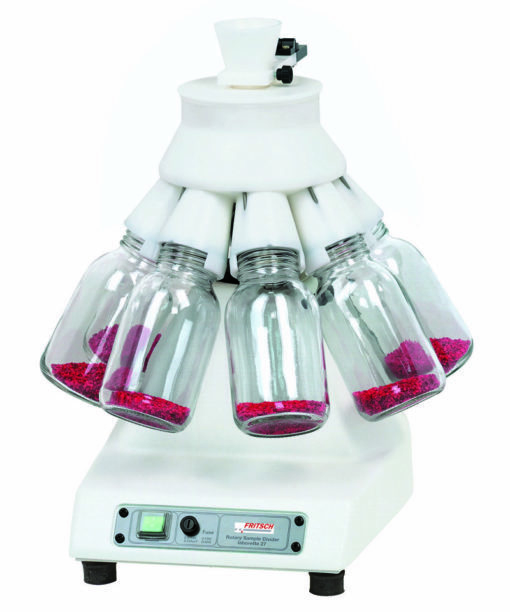 The vibration is controlled by a microprocessor, via a control unit. 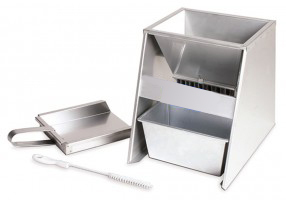 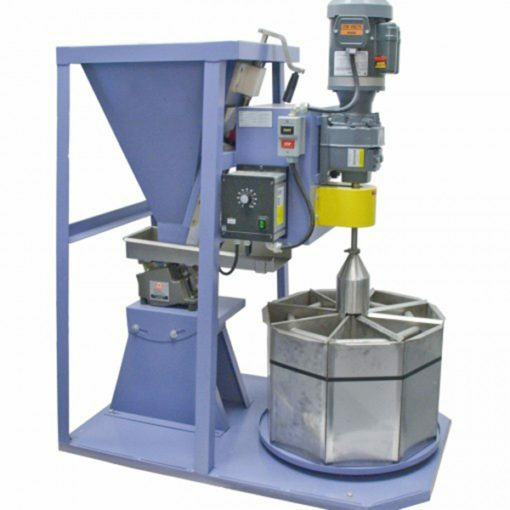 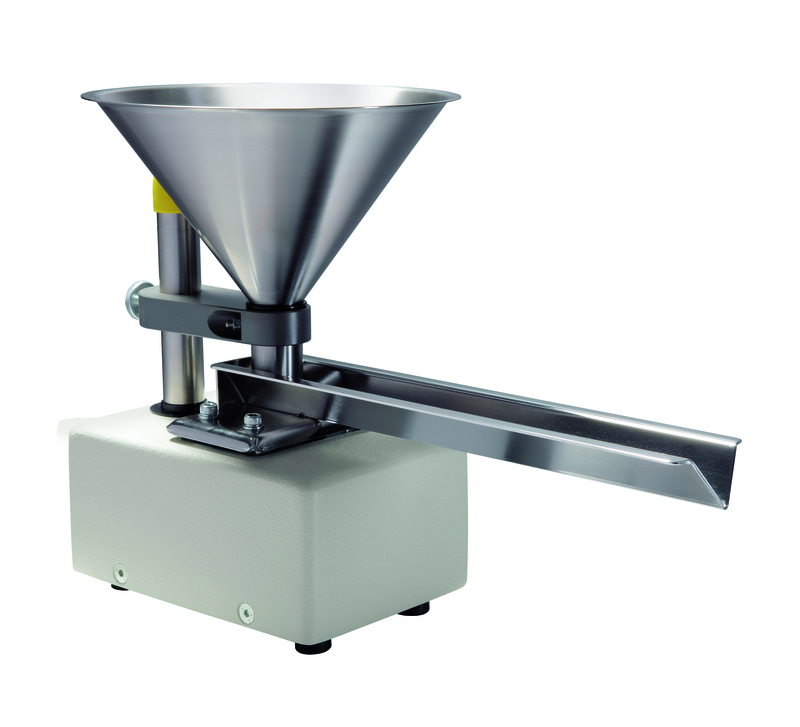 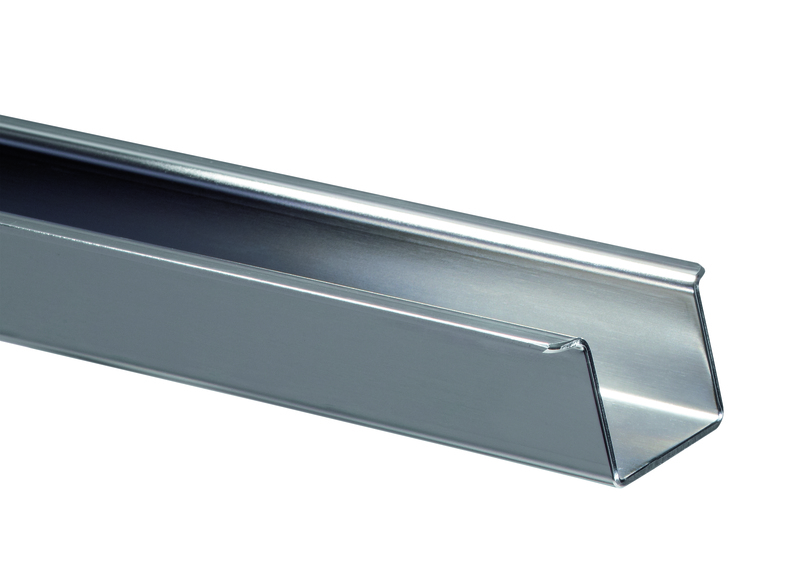 The vibration conveys the sample material out of the funnel over the V-shaped (fine powder) or U-shaped (coarse powder) stainless steel channel into the respective equipment. 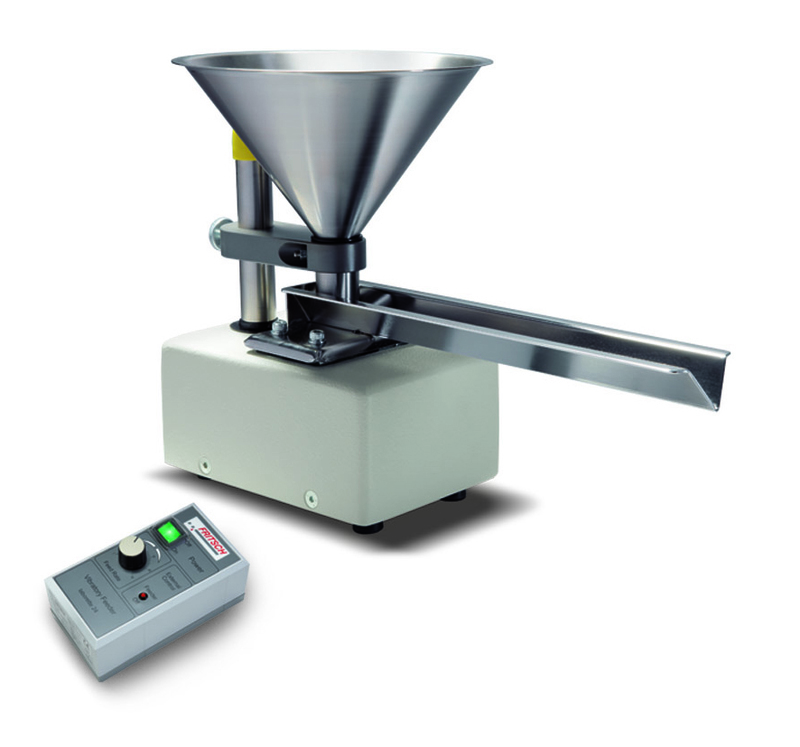 The flow rate can be adjusted; the vibration amplitude is precisely controlled – for absolute uniform feed of even smallest quantities. 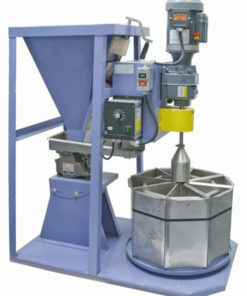 The Laborette 24 Feeder is safe and reliable.